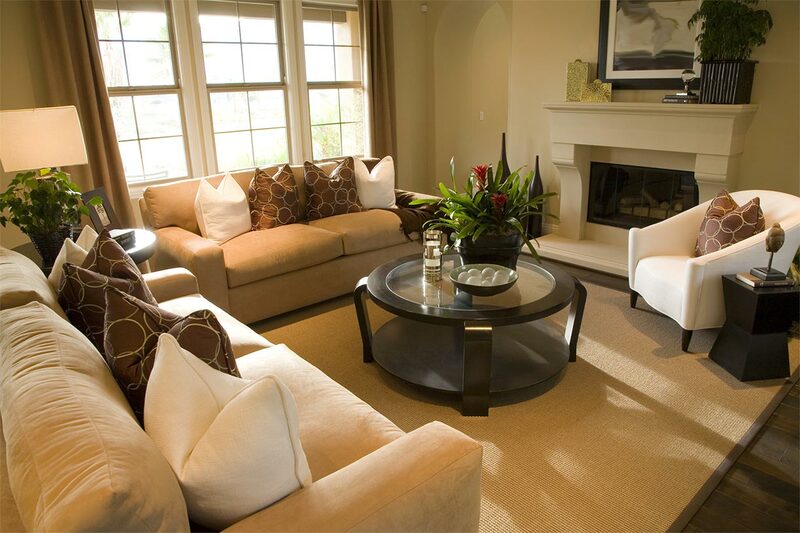 Top-to-Bottom Deluxe House Cleaning is more commonly known as our Spring Cleaning. We will complete all of those “I’ll get to it later” tasks such as washing your picture glass/frames, baseboard cleaning, vacuuming or wiping your lamp shades, cobweb removal, exterior cabinet cleaning in your kitchen and bathroom, removing your soap residue and body oil build up in showers/tubs, washing your doors/door frames, and so much more! We have added a printable checklist for your convenience.